As businesses understand consumer tastes, more and more insecticidal chemicals have been produced. However, the biggest problem facing them is how their products can be legally sold. 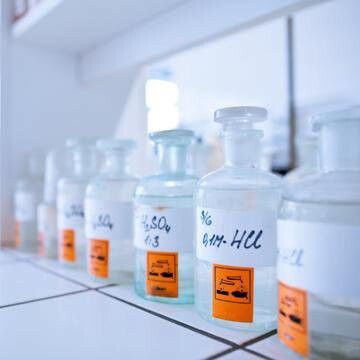 Ha Le with many years experienced in product publication hereby send our valued customer the detailed procedures on circulation registration of germicidal chemicals and preparations.